The forests stretching from Mexico through Central America have some of the richest species diversity on the planet. 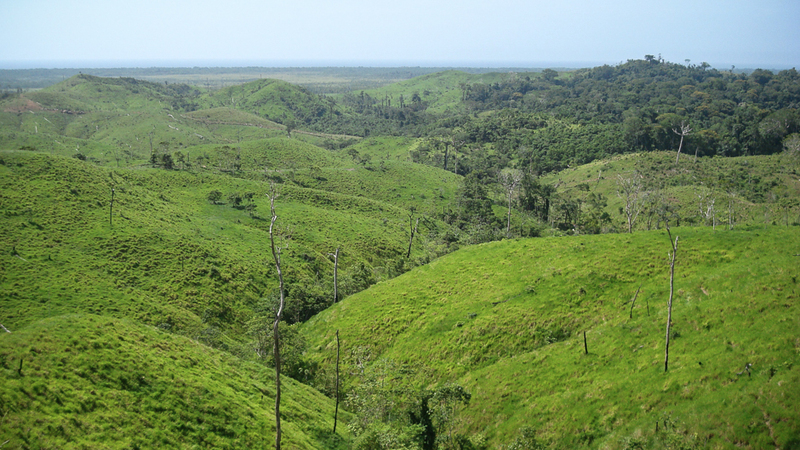 But despite expansive conservation efforts, this region continues to face staggering rates of forest destruction. While many of the overlapping forces driving this plight are well-documented — such as agribusiness expansion, weak governance and conflicting property regimes — there has been much less attention devoted to the environmental impacts from the region’s drug trafficking. 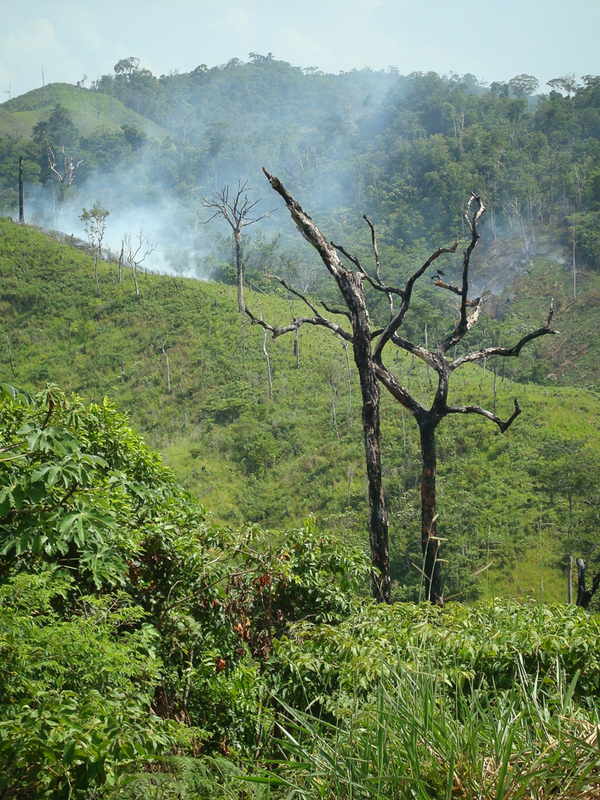 Narco-Deforestation: Linking Drug Policy and Forest Conservation by Daniel Powell is licensed under a Creative Commons Attribution-NonCommercial-ShareAlike 4.0 International License.